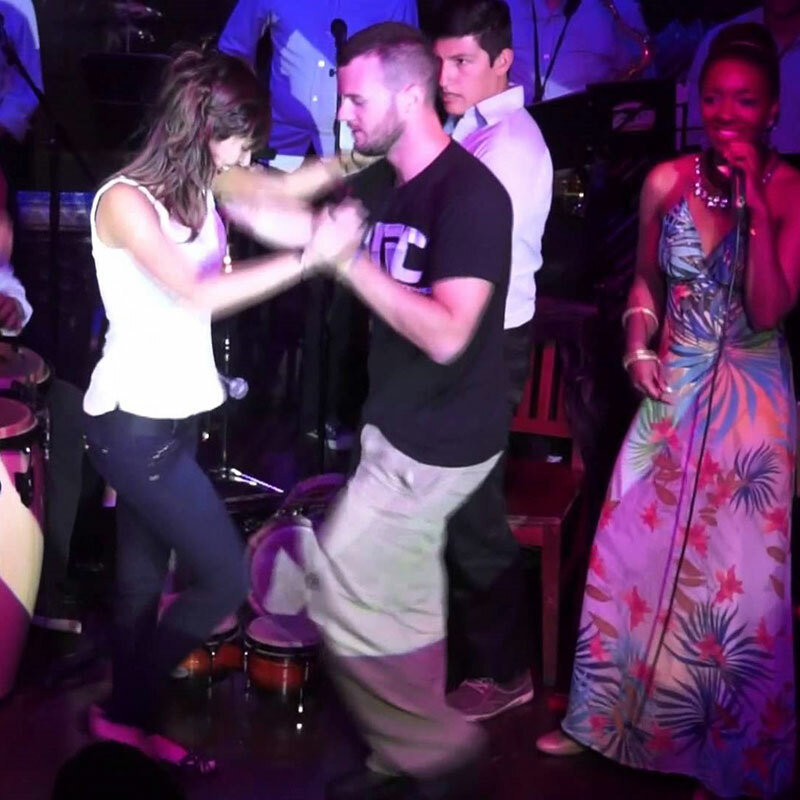 Looking for the best salsa clubs in Bogota? Bogota is the largest city in Colombia. With over 8 million people living in it, it is that kind of place where you can find anything you want. 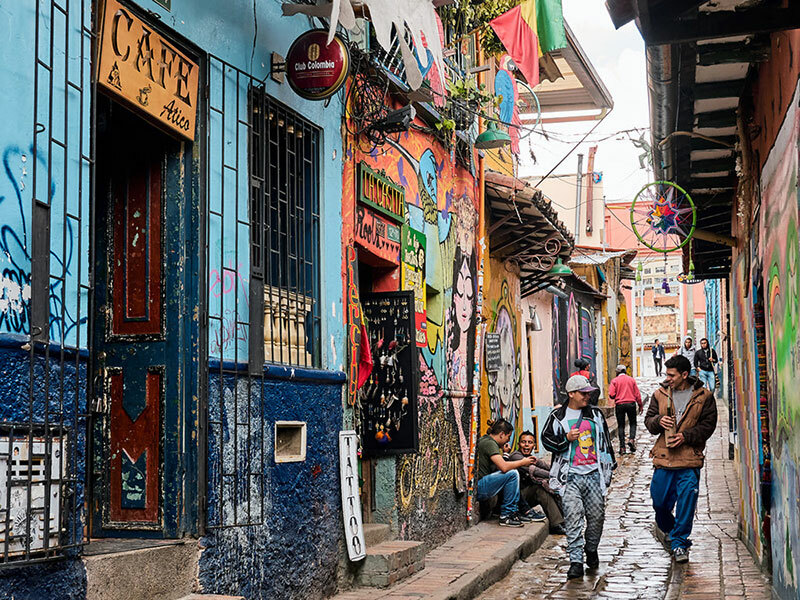 Bogota has definitely the biggest cultural scene in Colombia: there are all sorts of music festivals, museums and so on. And of course, in a city like this, Salsa could be no exception. There´s plenty of outstanding salsa clubs in Bogota. Here is our list of the top three salsero destinations in the Athens of Latin America. El Panteón de la Salsa – The Pantheon of Salsa – is one of the signature salsa clubs in Bogota. This bar is all about “Salsa Vieja Guardia” or Salsa Classics. It has been in the city for two decades and ever since its foundation it has imposed trends and traditions amongst the salseros of Bogota. One of the most mesmerizing things about this place is that it allows you to really experience salsa culture at its best. From the music to the dance, every single detail at El Panteón de la Salsa has been thought out for your enjoyment. This venue was born organically in the streets of Bogota. It is pure Salsa, pure culture, pure experience. Everyone is more than welcome on El Panteón’s dance floor: Professionals, social dancers and of course those who have no idea where their feet should be. They also have live music every now and then. When? Thur – Fri – Sat. 6:00 pm onwards. Social dancing? That’s pretty much all there is. In the name of the timbale, the conga, and the trumpet, amen. In spite of being a newish venue, El Templo de la Salsa – The Temple of Salsa – is one of the most iconic salsa clubs in Bogota. This bar is for the more “rumbero” type of salsa dancer. From the moment you walk through the door you’ll hear the latest salsa hits, you’ll see smiley faces and the dance floor will be filled with locals azotando baldosa. AKA doing some playful footwork to those upbeat timbales. The best thing about this place: everyone is keen to ask you for a dance. You’ll never run out of dance partners to practice the new moves you learn in our classes. At El Templo de la Salsa you can experience an environment of inclusiveness and confidence unlike any other place in Bogotá. Another perk, they have live salsa music every other weekend. Check out our article about salsa etiquette so you know what to expect when going out for a dance in Bogota. When? Thru – Fri – Sat – Sun – Mon 9:00 pm onwards. Social dancing? But of course!! Last but not least, Un Social con Altura. This is a massive Salsa, Kizomba, and Bachata event that takes place every month at Revolution Bar in Bogota. The whole idea behind this Social is for everyone, literally everyone, to go out on a night to practice their dance skills together. If you get to go, which we would definitely recommend, you’ll see professionals, local dancers, social dancers, expats on their first salsa experience, pretty much everyone on the salsa spectrum. This event was thought out for people who want to experience the best about salsa, at a great location with a gigantic dance floor and the greatest musicians. There are live music, classes, and performances of local professional dancers. 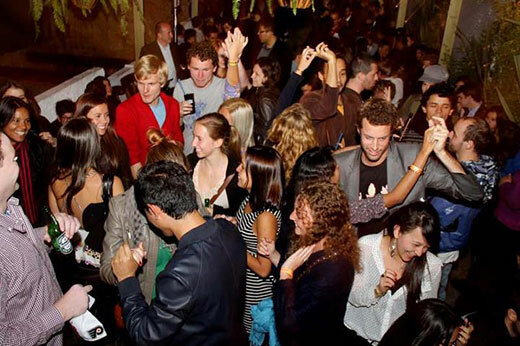 Un Social con Altura shows the most invigorating and most refreshing side of Bogotá’s Salsa scene. How much? Not cheap, not excessively expensive. Social dancing? Yep, and professional dancing, and classes and more. Excited about a night out? Awesome! We’re happy we could help by giving you some of the best places to go out Salsa Dancing in Bogota. However, we do recommend you get some classes to get you dance floor ready. In the end, most of the places listed here are where the locals hang out and we know how intimidating that can be, just shoot us a text via Facebook Messenger. You already know your moves but have no one to dance with? No stress, we can also get one of our fabulous instructors at Salsa Classes Bogota to take you on a night out. Just ask for a taxi dancer instead.